Our new address is 2004 Airport Road! We begin taking calls and making appointments at 7:00 AM, 7 days a week. We see patients Monday through Friday from 8:15 AM to 4:30 PM. We see patients on Saturday, Sunday and some holidays for urgent care only. Learn from our nurses who are certified in car seat installation how to properly install your child's car seat to ensure maximum protection in the event of an accident. Daily appointments available. Please call to schedule. Traveling internationally? HPA is one of the only local clinics offering the full array of vaccines recommended by the CDC. We gladly offer this service to both patients and non-patients of HPA. Please call to schedule an appointment. Our trained and licensed Speech Language Pathologists provide assessment and treatment of a variety of issues concerning the speech development of our patients. To find out more, call us or ask your doctor on your next visit. 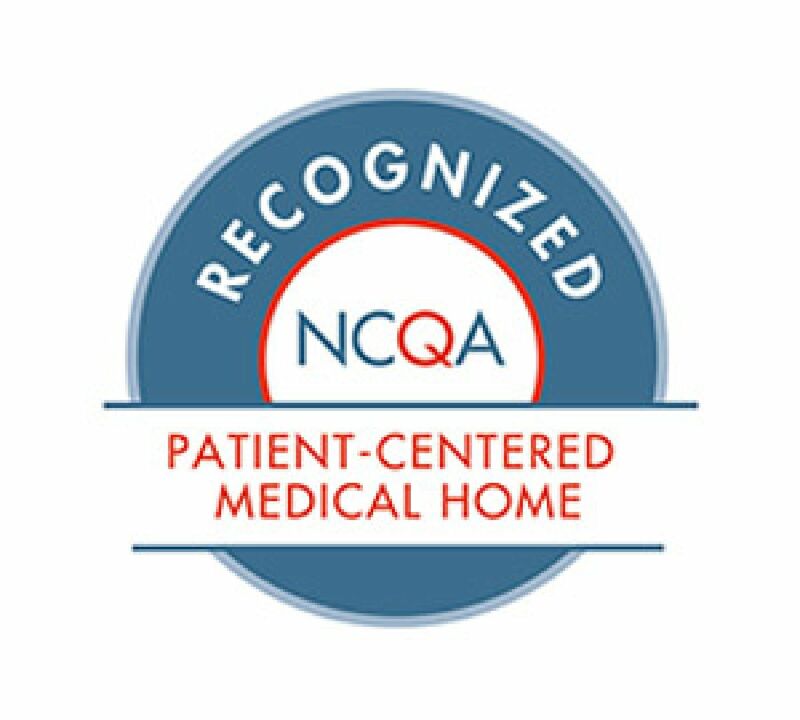 Huntsville Pediatrics Associates has been recognized by the National Committee for Quality Assurance (NCQA) as a Patient Centered Medical Home (PCMH). The NCQA seal is a widely recognized symbol of quality and is a reliable indicator that a medical practice is well-managed and delivers high quality services. The PCMH is a health care setting that supports and promotes partnerships between patients and their physicians. The physician provides and coordinates care between his office, specialists' offices and support services, ensuring the most effective care. When becoming new parents, there are often several questions that arise. Here you will find information we hope will answer many of those questions. Provided by the American Academy of Pediatrics. Contact us at info@huntsvillepediatrics.com with questions and concerns. Huntsville Pediatric Associates will assess an additional charge for the completion of forms that are requested at a time other than a scheduled office visit and for non-routine prescriptions sent to a pharmacy. Please see below for the fee schedule.